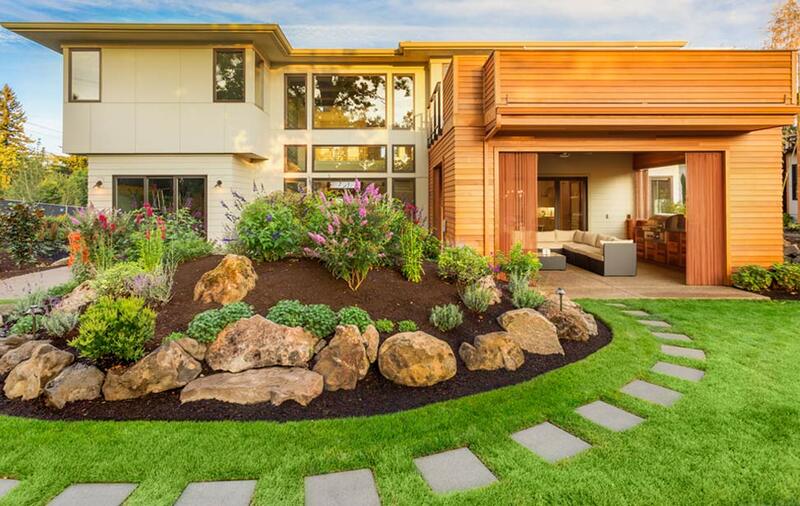 The Northwest Gardener is a full-service landscaping, irrigation and grounds maintenance company based out of the Seattle, Washington suburb of Snohomish. We provide commercial and residential landscaping services to property owners throughout the greater Puget Sound area, including those in Seattle, Mercer Island, Bellevue, Medina, Clyde Hill, Hunts Point, Lynnwood, Mount Lake Terrace, Everett, Lake Stevens, Snohomish, Bothell, Arlington, Stanwood, Marysville, Monroe, Mill Creek, Issaquah, Renton, Sammamish, Lake Forest Park, Mukilteo, Edmonds, Woodinville, Shoreline, Kenmore, Kirkland, and Brier. Whether you need completely new landscape, renovation of existing landscape or full maintenance of present grounds, you'll find we not only satisfy your needs, but exceed your expections. We pride ourselves in being the best we can be. We offer residential and commercial landscaping and irrigation, and we work hard to earn and keep your business. 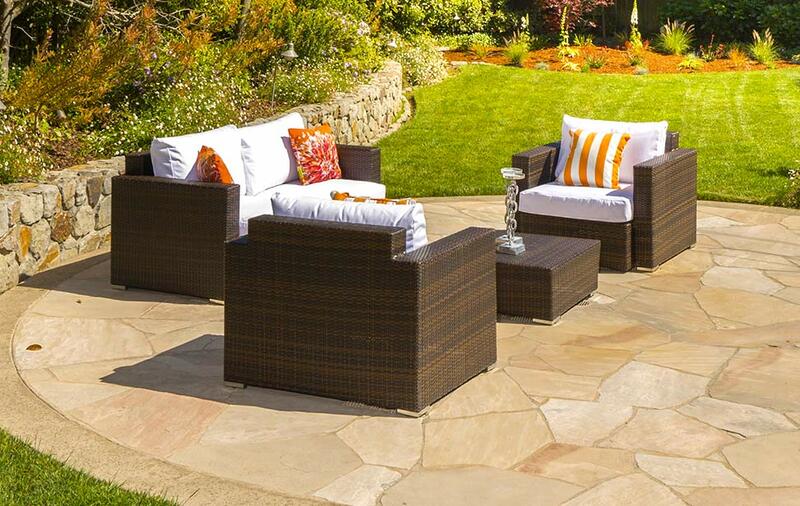 As good stewards for our small piece of this earth, our mission is to create and maintain your commercial or residential property landscape and help make your outdoor spaces come to life. Ready to get started? Contact us today! 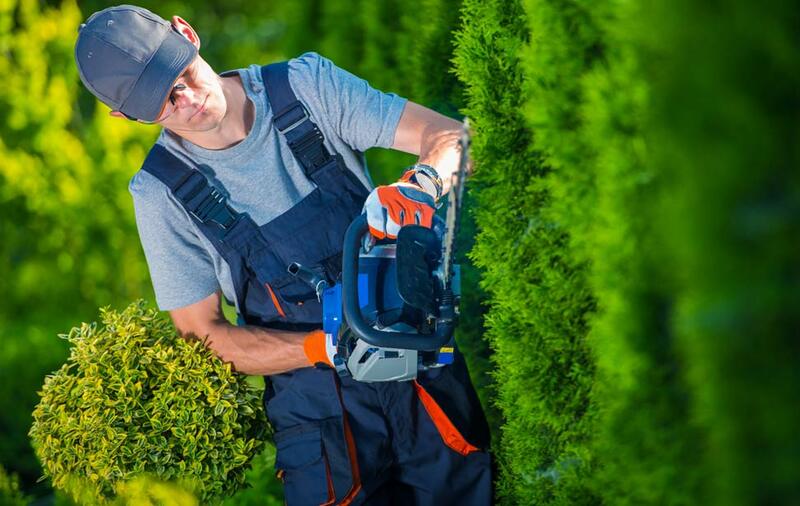 The Northwest Gardener provides a wide range of residential landscape services. View our complete list of services to create the landscape you envision. 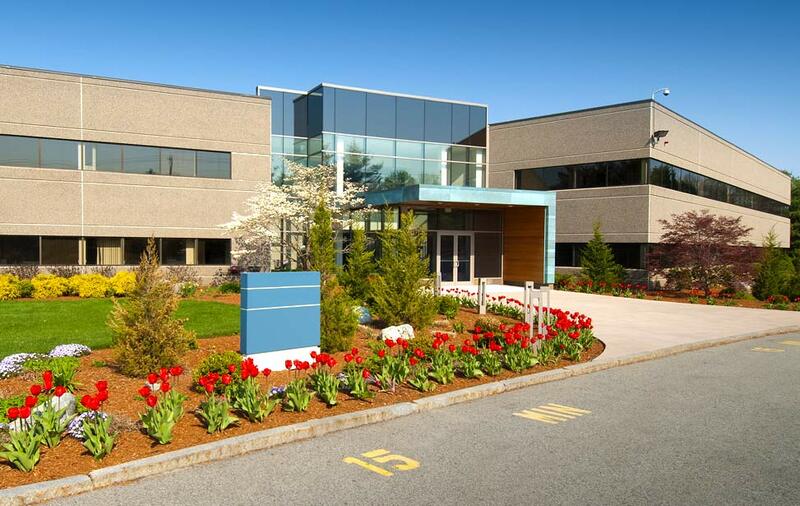 Do you have a commercial property that needs it's landscape maintained? The Northwest Gardener can help. View our complete list of commercial services. Looking for inspiration for your residential or commercial landscape? Check out our Photo Gallery of our completed projects to get ideas for your property. The Northwest Gardener is proud to employ Certified Landscape Technicians. The Certified Landscape Technician (CLT) program is designed to elevate professional standards, enhance individual performance, and designate landscape professionals who demonstrate the knowledge essential to the landscape industry.